Darby Fugitt is a student at Baker University. She is an ISA Featured Blogger and is studying abroad with ISA in Málaga, Spain. La Semana Blanca is one of the most celebrated traditions in Málaga, yet I had never heard of it until now. Málaga is part of the southern autonomic community in Andalucía, Spain. Andalucía Day marks the day they became an autonomous community in 1980. Starting February 28th, you will find large celebrations of carnivals all throughout Andalucía. In Málaga, this holiday is made into an entire week of festivities known as La Semana Blanca. La Semana Blanca is dedicated entirely to celebrating Andalucía. 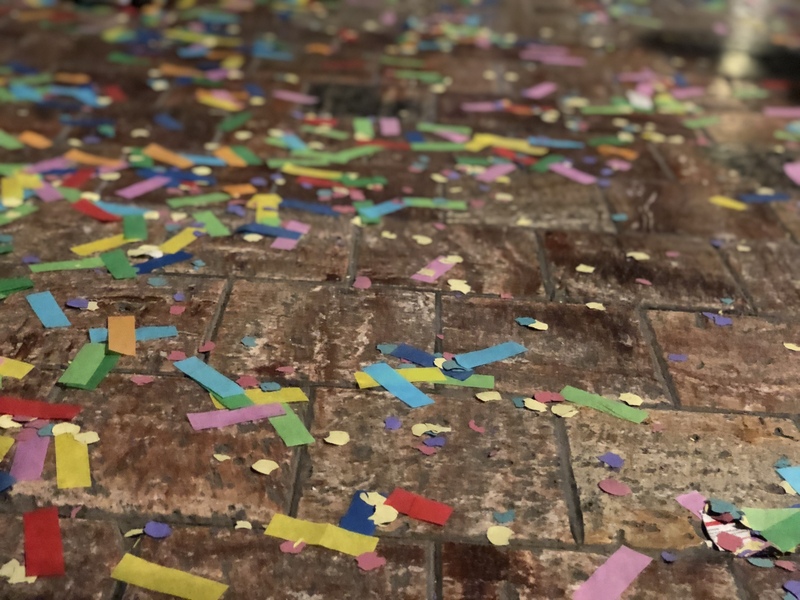 Students of all ages have the week off from school, giving them plenty of opportunities to enjoy the nightly festivities. 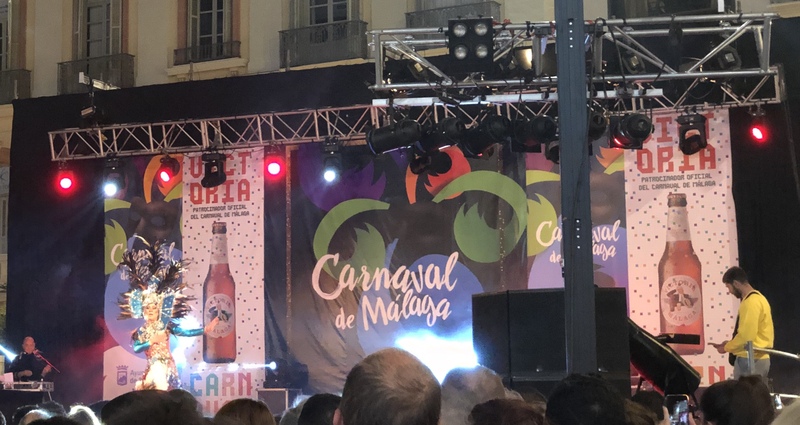 In Málaga, an opening parage kicks off the first Sunday night of La Semana Blanca. People participating in the parade dress up in extravagant costumes, put on a full of colorful makeup, and dance to choreographed songs. Many groups dress up as well-known American movie characters – Marvel superheroes, the Greatest Showman, even the Flintstones! I’m surprised to see so much American pop-culture displayed in the parade. The streets are flooded with spectators, many of whom are small children dressed up in their own costumes. Parents encourage their children to dance and take pictures with parade characters as they pass by, particularly those in the most extravagant costumes. Groups of friends cheer on the parade and almost everyone has their cell phones out at some point to record the show. Each week night during La Semana Blanca there are concerts put on by members of the community. All of the performers are dressed up and have choreographed dances to go along with their songs. 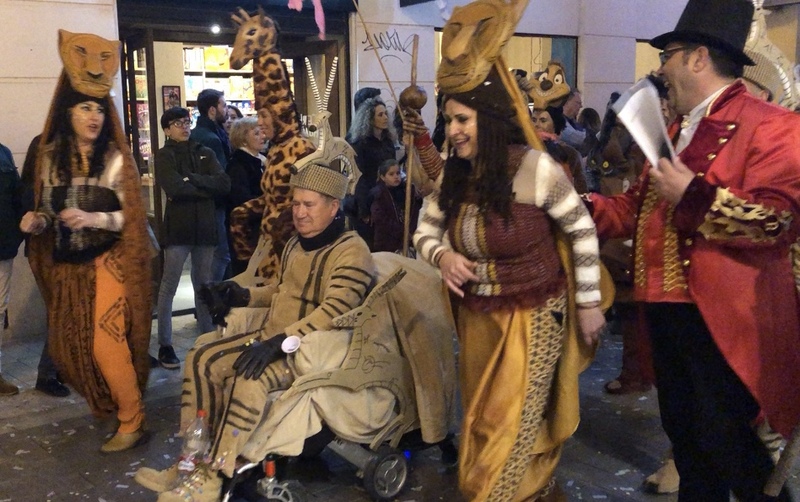 It’s fun to be able to see the people of Málaga dancing and singing with their friends. Friday night kicks off the weekend events with events such as a drag show, more parades, flower contests, and children’s activities. The entire town is buzzing with excitement all week long! As an American, I truly enjoy these opportunities to see Spanish culture displayed in such an energetic way. Not only is Andalucía celebrating their independence but they are sharing their culture with everyone visiting. I have never attended a parade in the United States that was as full of excitement or pride as the one here in Málaga. Throughout the week it is obvious that everyone puts a lot of time and effort into their routines and costumes. All of the people I meet are eager to share what makes them love their city and I treasure the chance to join in on the celebrations. I’m so glad that I got to celebrate La Semana Blanca in Málaga and hope to be able to eventually see how other cities in Andalucía celebrate it as well.